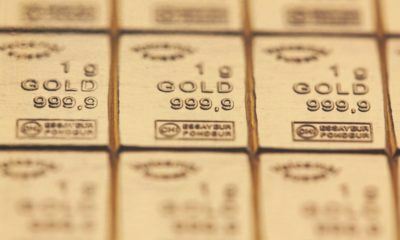 The mining sector of Russia enjoys a good position as it is expected to produce large numbers of precious and semi-precious metals this year. 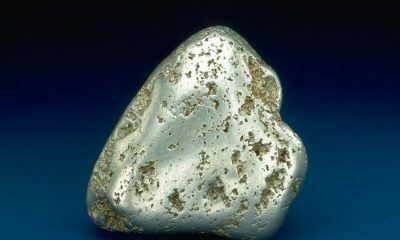 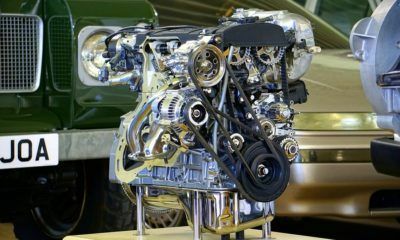 Among all precious metals, platinum is considered to be the most versatile because of its malleability, uses, and properties. 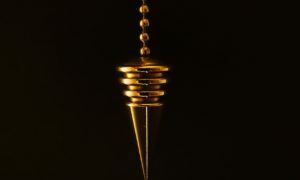 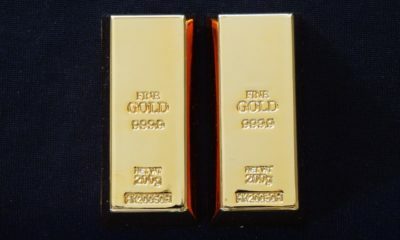 The demand for bullion rose amid concerns about the Greek turmoil spreading to other countries within and outside the Eurozone. 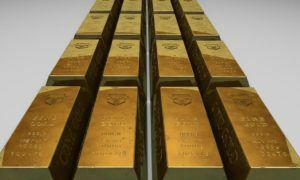 Russia's gold reserves have surpassed that of China's. 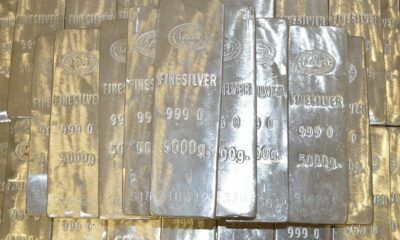 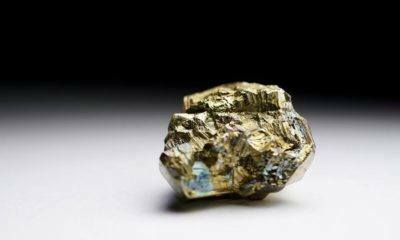 It is also increasing its nickel production while other are cutting back on supply.